Join our educated and experienced counselors for a summer of fun filled activities and adventure. 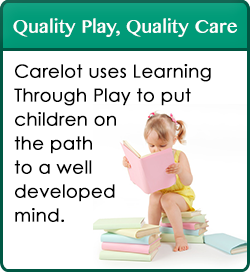 Each week includes a field trip or incoming program to enhance the weekly theme. Children will be able to make new friends while participating in arts and crafts, science explorations, outdoor activities, field trips, special guest appearances, water play, games and so much more! Our Summer Camp Program offers theme based weeks for children who have completed Kindergarten and up to age 12! Don’t cart your children all over – come to one place and let them experience it all! 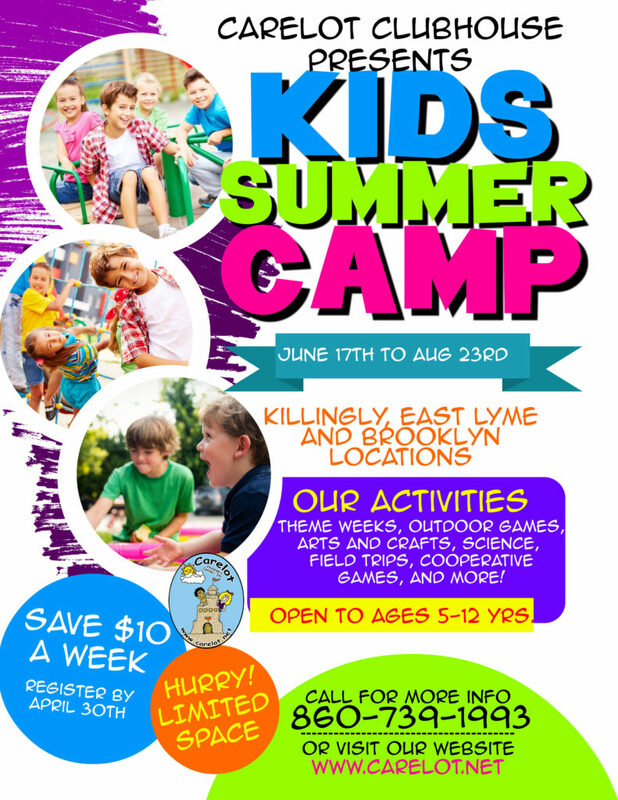 Summer programs are offered at the following center locations: Killingly, Brooklyn and East Lyme.